How do I disable antivirus from Comodo Personal Firewall 11? 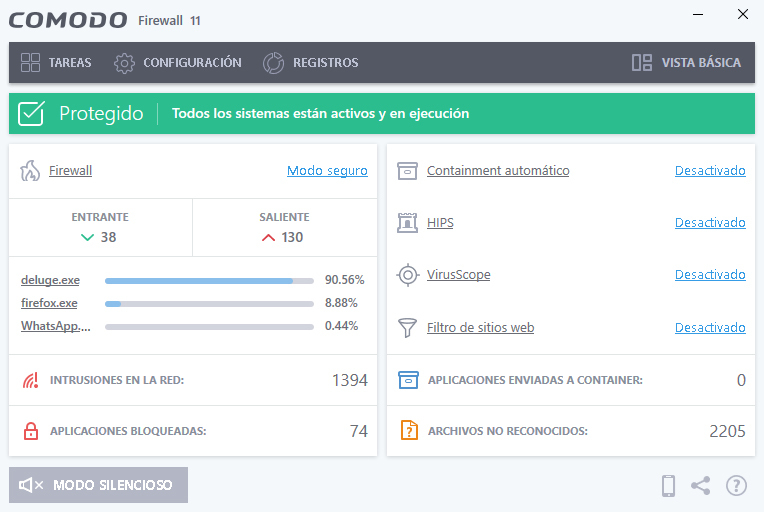 I've recently installed Comodo Personal Firewall 11. I only want to use the firewall, so I've disabled the remaining features. But a day ago it "blocked" a program it doesn't need to get blocked, as a response from the antivirus. As you can see in the image, I have everything disabled, but antivirus worked. I don't want it working since I have another antivirus doing that job. How do I completely disable antivirus and anything not related to firewall functions? Re: How do I disable antivirus from Comodo Personal Firewall 11? Go to scan exclusions and add the all applications file group, what you're seeing is the cloud rating using file hash to determine if it is safe, unrecognized, or malicious.